Gear is an impor tant part of triathlon. some say, it’s the forth part of triathlon. 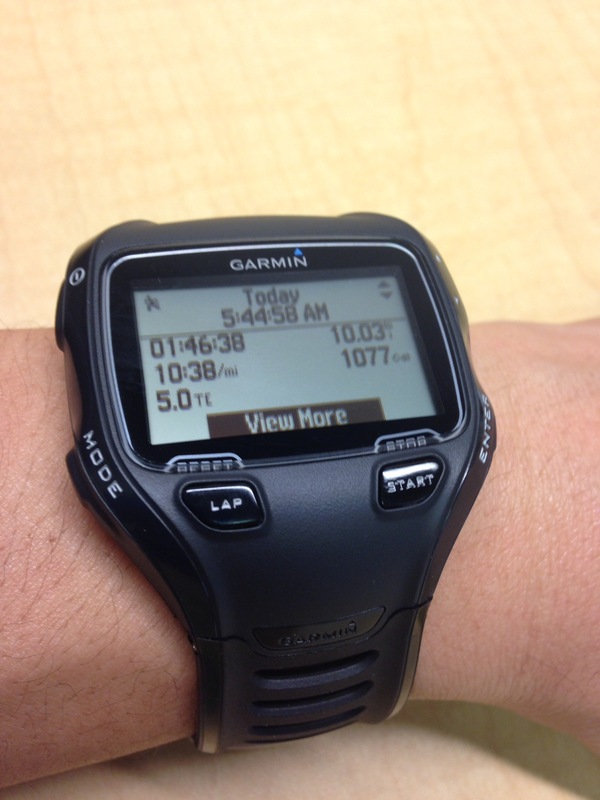 Since I lost my Garmin 310XT, it was time to upgrade to Garmin 910 XT. DC Rainmaker is one of my favorite blogs to read about in depth gear reviews. he takes pictures of every step. the packaging, the reveal of the product. he walks through every feature. I know I don’t use everything the Garmin can do, and this is where I find out about it. DC Rainmaker is awesome. Check out his blog. He’s funny, he’s geeky, he’s triathlon. Garmin 910 main web page here. 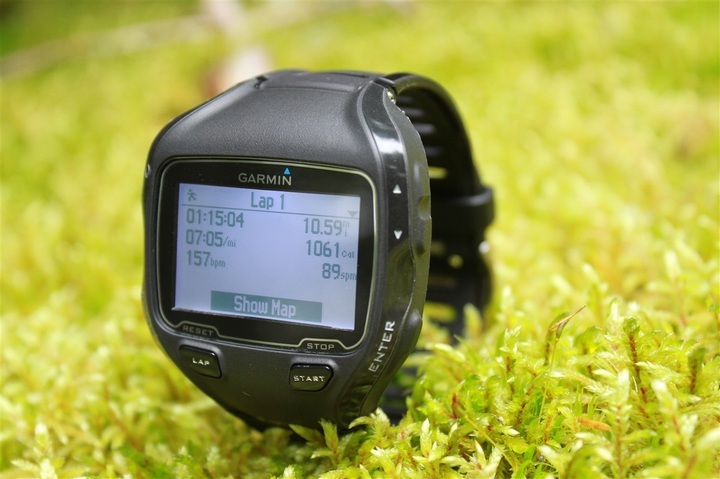 I loved my Garmin 310XT. It was great for run, bike. The main feature that pushes me over the edge to get the 910XT was the syncing to the interwebs and the swim. 310XT drove me up the wall with the ANT+. It never ever stayed connected. it sucked a$$. it took 2-3 consecutive pair enable, turn off, re-pair, in order to upload the data to Strava. That’s my main place to log my training. I love Strava. Very slick, cool website. Swim.Second reason was the swim features. 310XT did not track well in water. The distance and lengths were all screwy. I couldn’t tell how far I swam. 910 XT has an accelerometer which count strokes. 910 XT also asks you when you switch to swim mode, are you in an open water or in a pool, then what length is the pool. Then it know when you shake / accelerate your wrist in the opposite direction, you’re adding up the lengths properly. It works great. Heart Rate. I used to use the heart rate all the time. I left it behind after a couple years because the chest piece was constricting. Breathing is easier without. I will wear it more often now with new 910XT. Setting up the displays for each sport takes forever. Mostly because i can’t decide what i want to see on each display. Changing it isn’t too bad. Wrist. My Asian wrist is really thin and this watch band is still pretty good for me. As I type this, I’m updating the firmware on the 910XT. The new USB connector dongle thing is tiny. It works like a charm, like it’s suppose it. Thank God, finally.